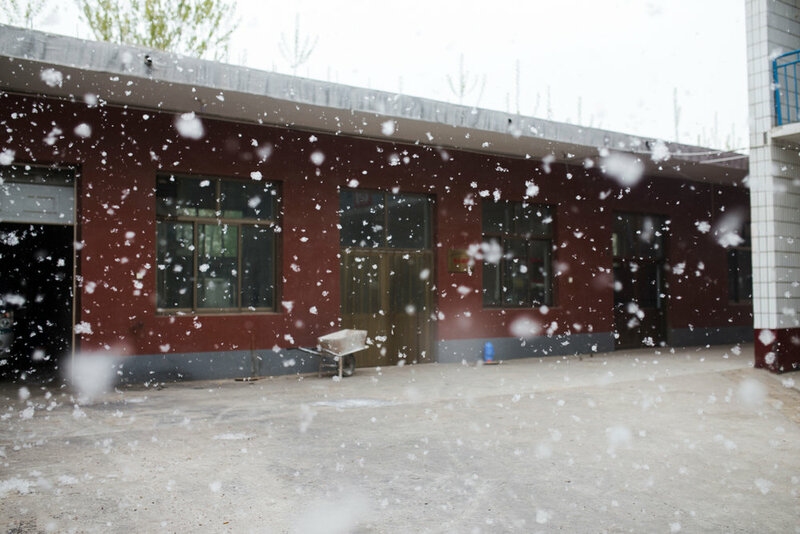 The school was set up in 1999 to provide free education and accommodation for visually impaired children from all over rural China. Without it many of the children who attend would have no to little chance of accessing schooling. Since its founding the school has seen 310 students complete their studies and now provides education, pastoral support and accommodation for 97 students aged from 4 to early adulthood. 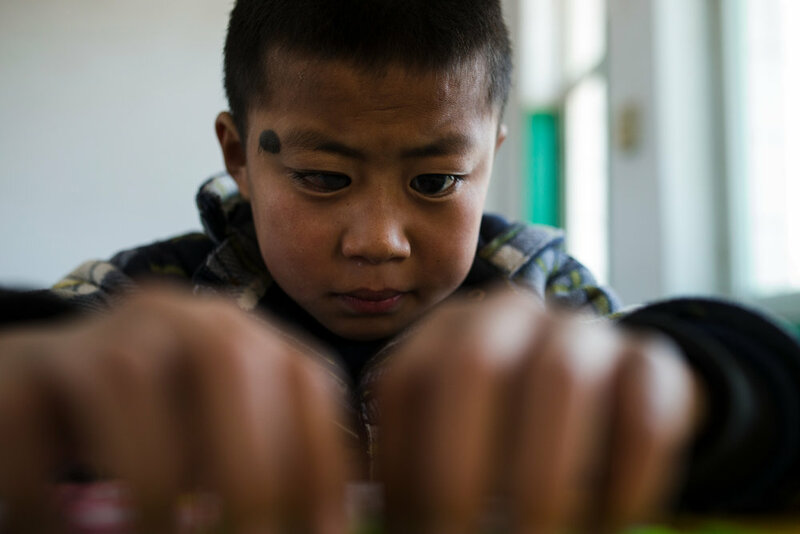 The younger students follow a curriculum centered around Chinese language, mathematics and braille alongside regular music and physical education sessions. Children gather in the classrooms for morning lessons. Shungze, 16 (in green) dreamt of working in a traveling circus before his disability became too problematic for him to continue. 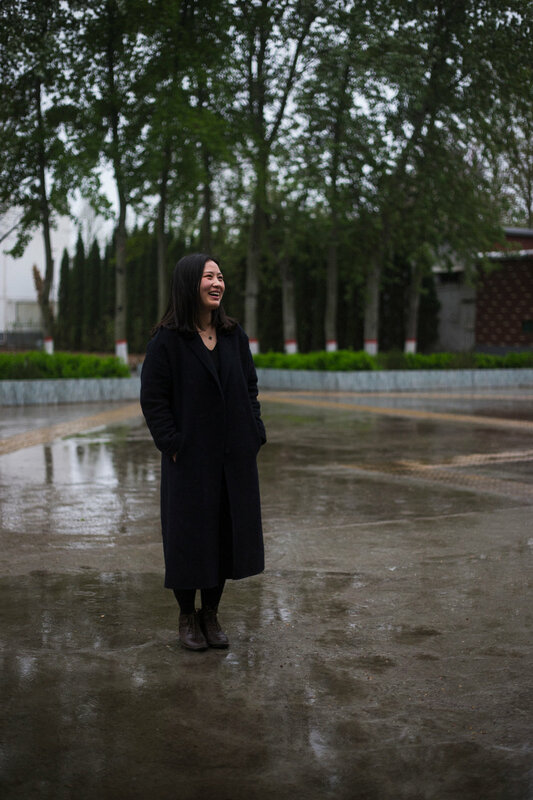 Mu Lifei teaches at the school and faces a chronic shortage of staff. 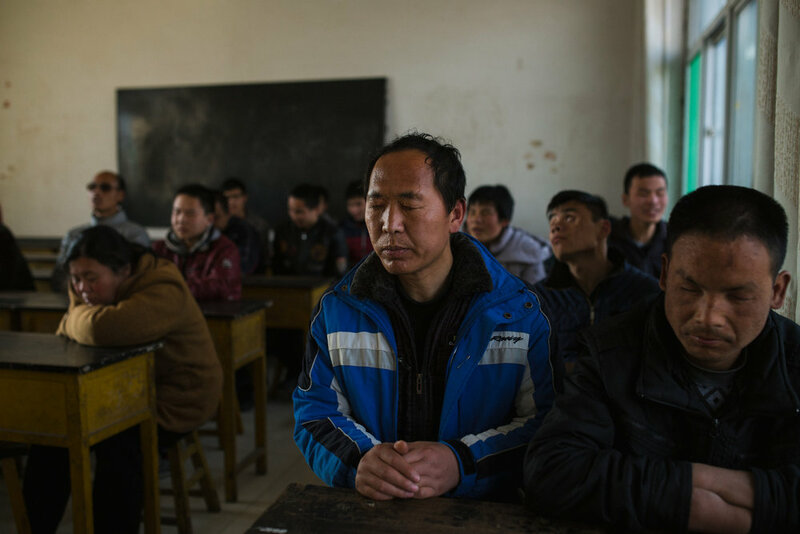 Most trainees are unwilling to work in remote rural schools. Mingming studies Braille. Braille in China is written in Pinyin - a phonetic language system developed from the Latin alphabet - rather than pictorial Chinese characters. Braille is expensive and textbooks can cost up to forty times the amount of the normal printed equivalents. The school provides education from childhood to adulthood with vocational training for older students. Career pathways for the visually impaired are extremely limited, with most of those who do work training as musicians or masseurs. “The government has poured billions of dollars into developing a separate special-education system, from primary-school level to college, for the disabled. 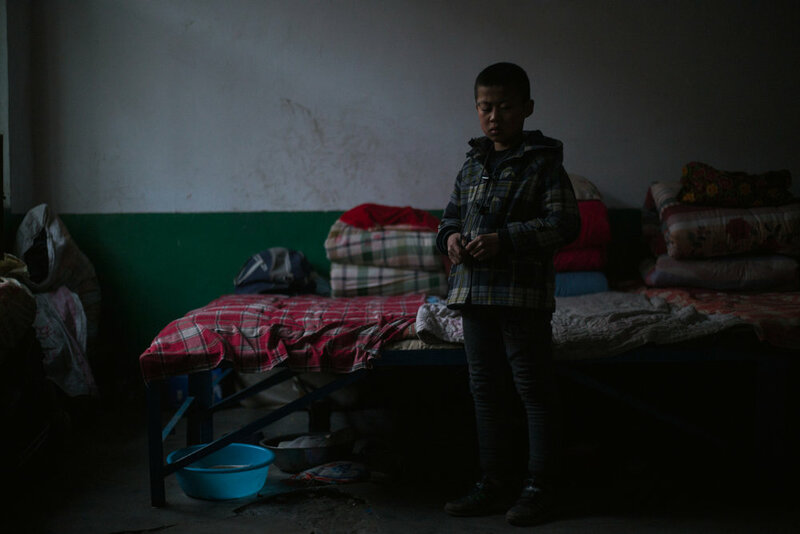 These special schools, however, sometimes lack trained teachers, are far from the homes of students, and prevent students from ever crossing back into mainstream education.” Ye Zijie, a progressive teacher from Hohhot in Inner Mongolia. A student at Mu Mengjie School for the Visually Impaired. 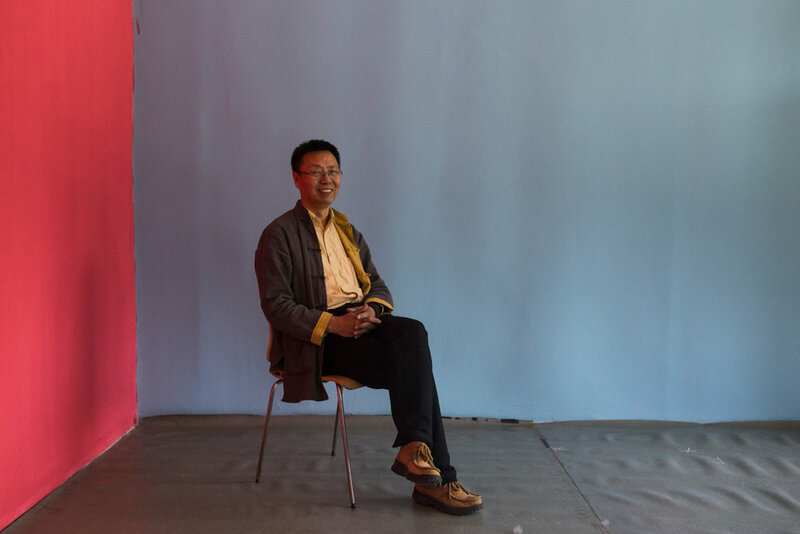 Cai Cong works at 1+1, an NGO campaigning for disability rights and providing practical advice and employment opportunities for disabled people. "Disability is in the environment, not the person. If you adapt the environment then the disability disappears." 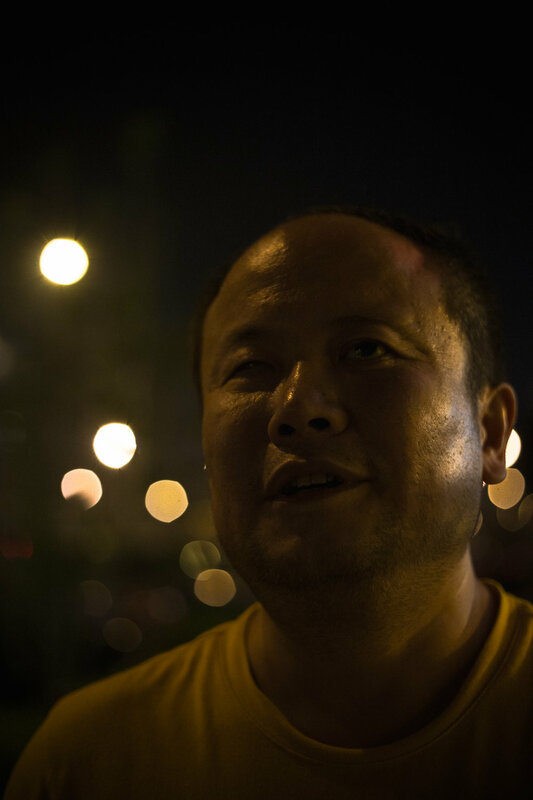 Hongdandan is a Beijing based NGO developing audio commentary technology for educational and cultural support for the visually impaired in China. "Before we had these radios to listen to stories I used to miss my Mum and Dad and sometimes cry secretly at night. Now I listen to the radio. I often fall asleep to the stories and don't cry anymore."